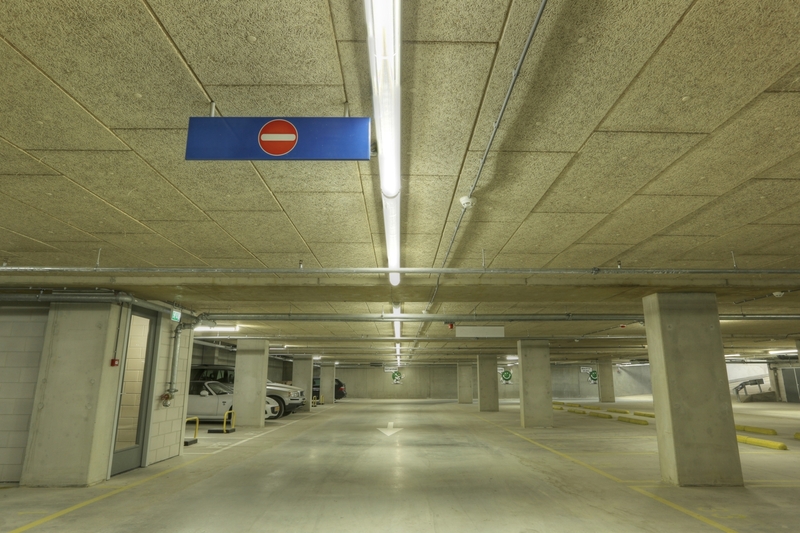 The Fonteyne parking garage, in the heart of city of Vlissingen, the Netherlands, was already equipped with Lightpipe technology as early as 2007. 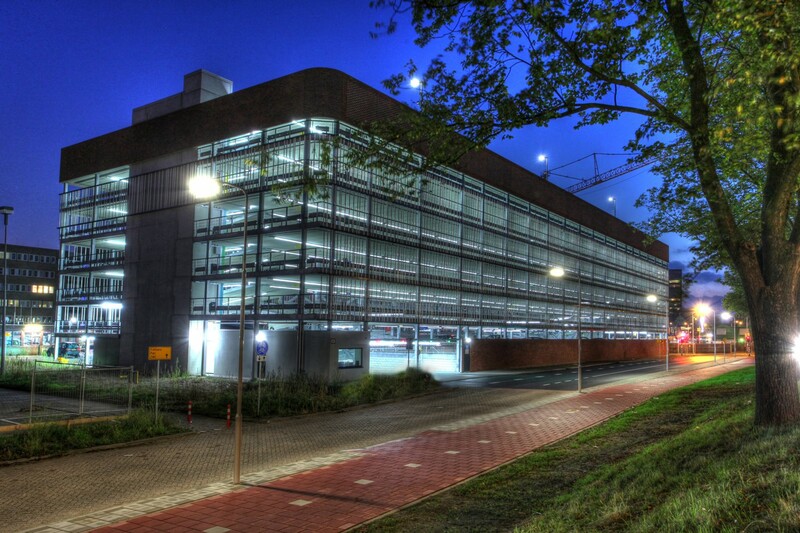 The Fonteyne parking garage, in the heart of city of Vlissingen, the Netherlands, was already equipped with Lightpipe technology as early as 2007. At the time, these were fitted with 70W metal Halide light sources. As LED technology advanced it became possible to implement LED's in the lightpipe. An easy convertion is done to upgrade the old Metal Halide light sources to LED, saving 40% on the orginal power consumption. Adding a light management based on motion sensor bring the energy savings to 70%. Along with these upgrades, 90 pendant lamps were converted to LED technology. The convertion was done in coorperation with We-projects.